An oyster coloured wedding dress is perfect for an elegant and sophisticated bridal look. Our collection of oyster wedding dresses feature delicate beading and fabulous feminine finishing touches, like hidden pockets! Our dresses come in a multitude of shapes, sizes and colours - there's something to suit every style and skin tone.  Visit your local WED2B bridal store at your convenience and try from our range of oyster wedding dresses.